The rest will get eaten this afternoon or packed into school lunches! 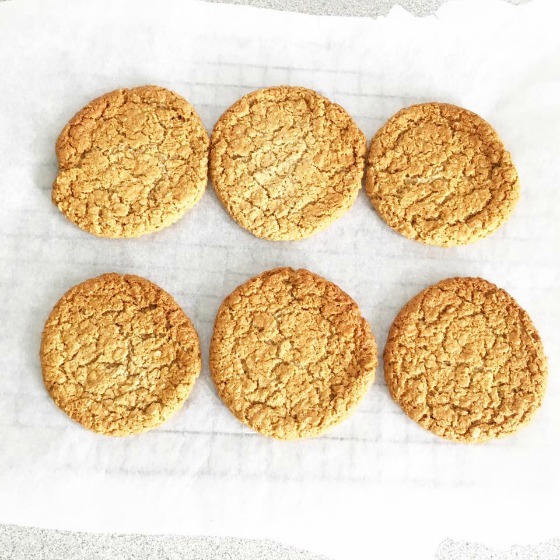 When was the last time you made ANZAC biscuits? Share your favourite recipe with us!